The finest Hollywood photos collection is the on hollywoodphotographs.com website. There are 12,000 historic photographs of famous Hollywood community. There are over 90 subject categories of photos in the collection. Some of the most popular photos are of the Hollywood sign, which originally read Hollywoodland. 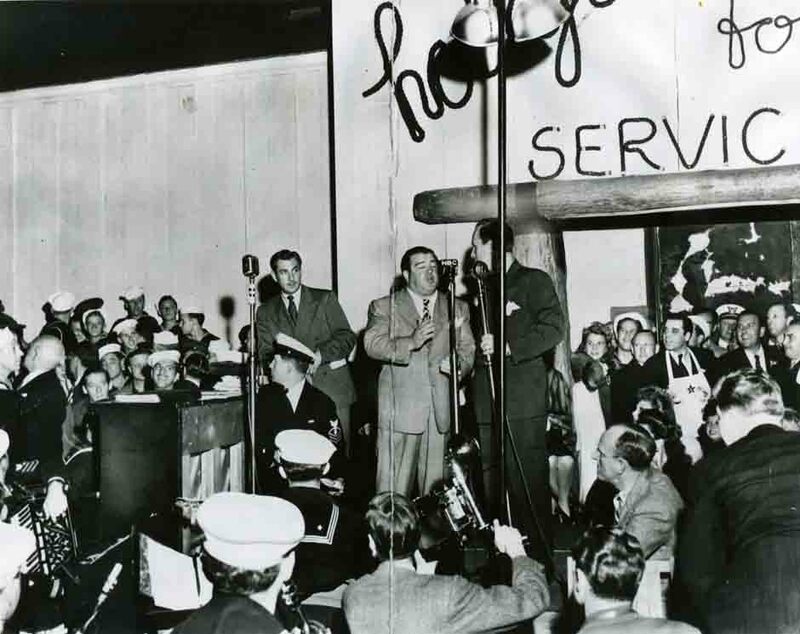 Other popular categories of photos include Hollywood Airfields, Movie premiers, Hollywood Canteen and theaters. 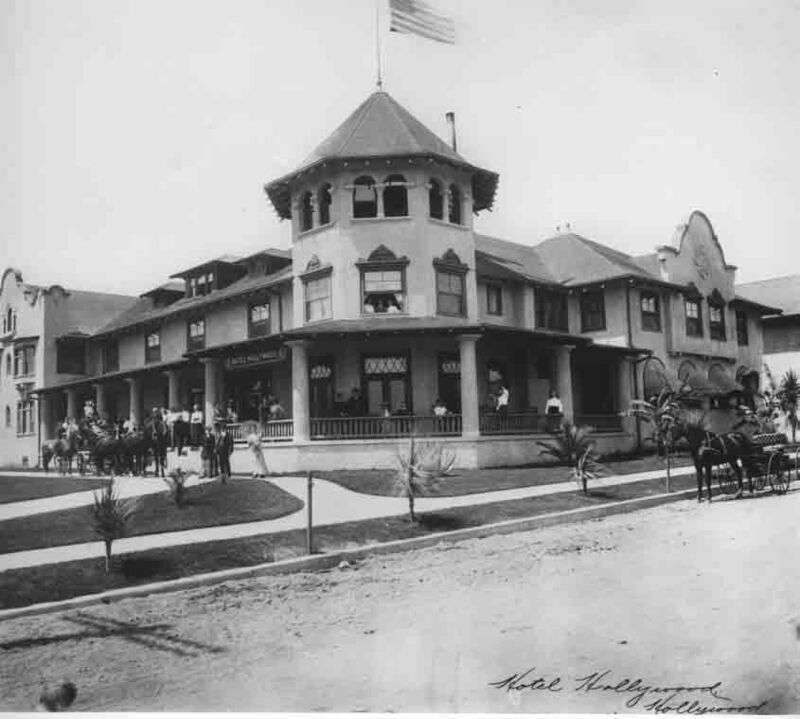 The Hollywood hotel, at the corner of Prospect Ave & Highland Avenue, was one of Hollywood's first hotels. It was extremely popular and and very famous. 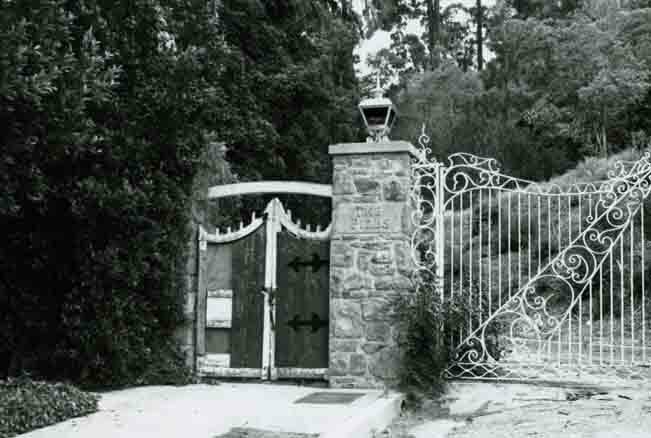 It was demolished in 1956. From the hollywoodphotographs,com website. 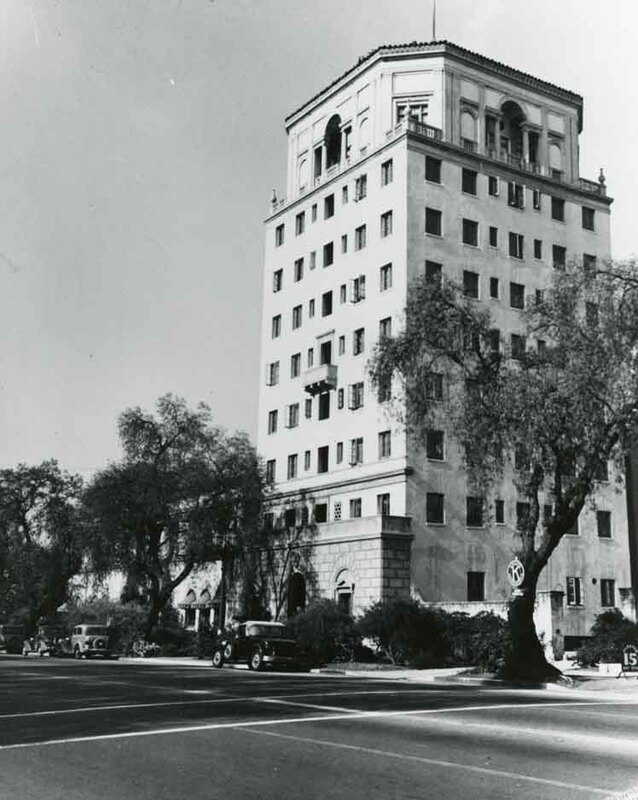 1938: The Hollywood Athletic Club was a popular place for some of Hollywood's businessmen and civic leaders to gather. 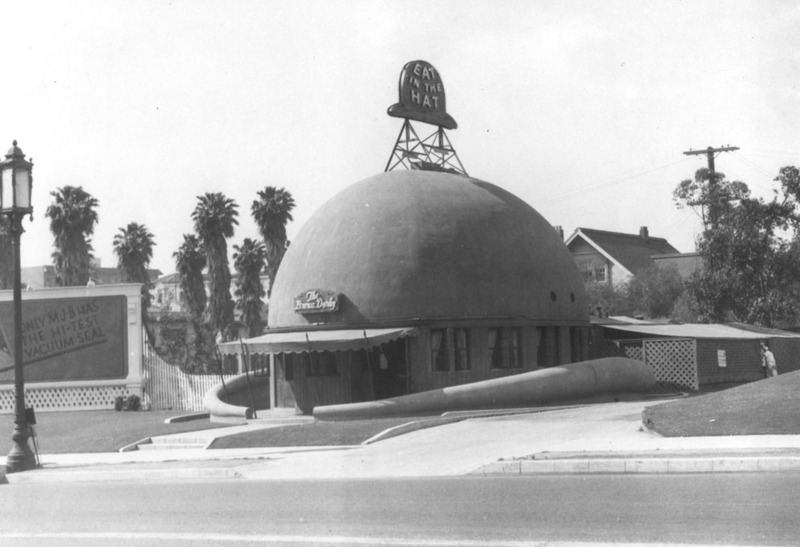 Located on Sunset Blvd., the Hollywood Athletic Club still stands today. From the hollywoodphotographs.com website. 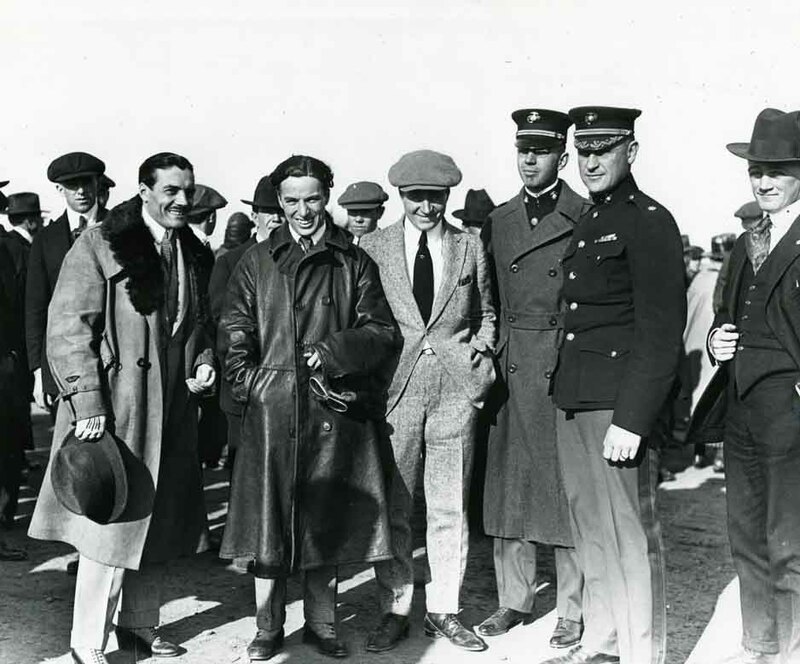 1919 Charles Chaplin and Syd Chaplin at their Chaplin Airdrome at Fairfax Ave. & Wilshire Blvd. From the hollywoodphotographs.com website. 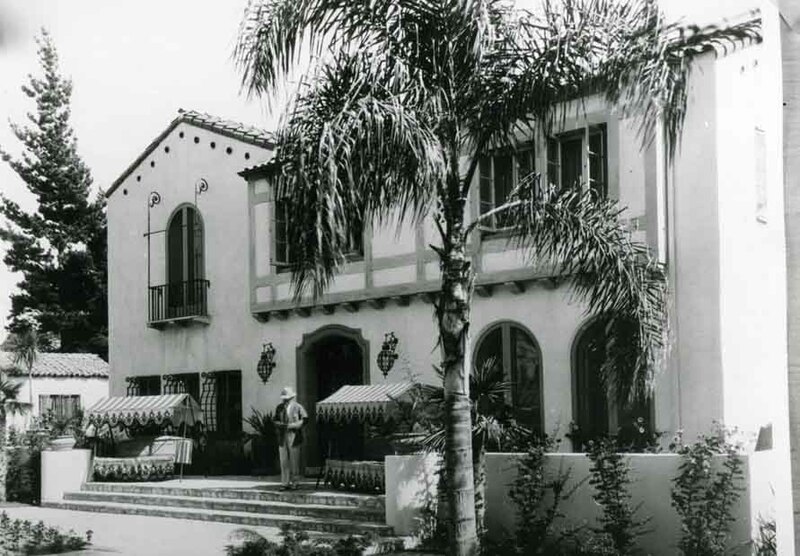 1935: The Grden of Allah Hotel on Sunset Blvd. 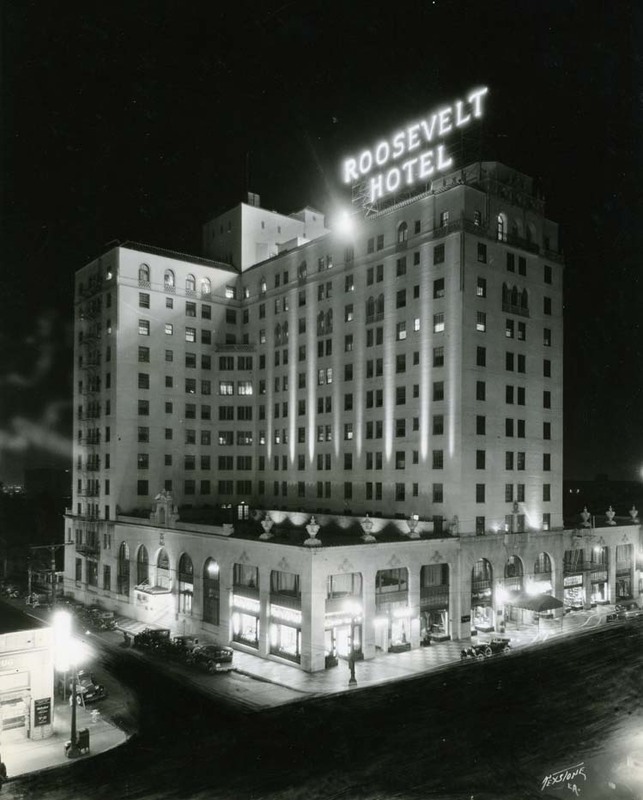 was one of Hollywood's most famous hotels. Many of Hollywood's most famous and popular celebrities stay at this glamorous hotel. This photo is from the hollywoodphotographs.com website. Hollywood is often seen as the grittiest, most urban part of Los Angeles. Yet Hollywood contains some of LA's greenest pastures, for hiking, dog walking, photography, or simply enjoying green space and spectacular vistas. For many people, Hollywood hiking doesn't extend beyond strolling down Hollywood Boulevard, visiting the famous stars on the Walk of Fame, or watching wanna-bees in costume impersonate real and imaginary characters like Superman and Michael Jackson. But leaving the flats and climbing the hills of Hollywood will bring an unexpected reward. Just above the city, where the Hollywood Hills meet the Santa Monica Mountains, a network of trails and parks puts the city below (and the Hollywood sign above) in perspective. Places like Runyon Canyon, Lake Hollywood and Griffith Park not only provide a respite from the urban jungle, but have themselves been featured in famous Hollywood productions. Our Hollywood is not just another neighborhood in the city of Los Angeles, it is one of the most special places in the world. No other community anywhere gets as much attention. Throughout its history, people from all over the world and from everywhere in the U.S. have come here to build a life, start a career or re-invent themselves. There are as many Hollywood stories and here’s mine. Those early months were magical for me. I was hooked on Hollywood photos! Although I was new here, I could see that Hollywood was a place that had seen better days and one had the sense there was little interest in caring for it. There was essentially no economic growth, no new construction, and no momentum. Our Hollywood is not just another neighborhood in the city of Los Angeles, it is one of the most special places in the world. No other community anywhere gets as much attention. Throughout its history, people from all over the world and from everywhere in the U.S. have come here to build a life, start a career or re-invent themselves. There are as many Hollywood stories and here’s mine. One of this country's greatest growth towns was the community of Hollywood. 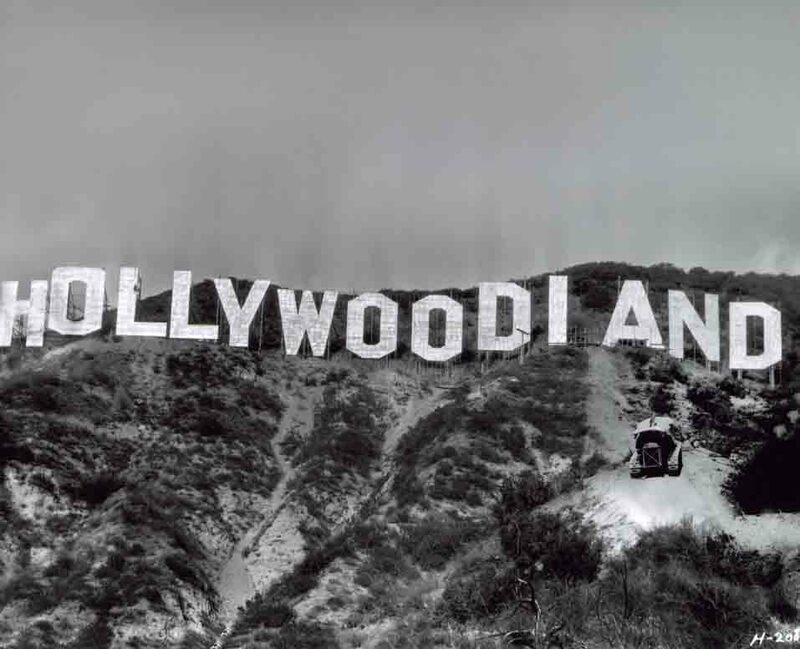 hollywoodphotographs.com has the largest collection of vintage and historical photos of Hollywood. For many years, Hollywood has been the subject of thousands of news shows, documentaries, newspaper articles, movies and television shows. The most complete website that deals with Hollywood history and historic Hollywood photos is the hollywoodphotographs.com website. With more than 8,000 historic photos of Hollywood, hollywoodphotographs.com is the largest and most complete collection of historic Hollywood photos in the world. The website has more than 90 subject categories from which to choose. The collection was founded by Bruce Torrence in 1970 and, today, it is one of the most popular photograph websites on the internet. Some of the interesting subject categories include, Hollywood Aerials, Cahuenga Pass, Gilmore Field, Hollywood Blvd., Theaters, and Schwab’s Pharmacy. For many people, Hollywood hiking doesn't extend the on strolling down Hollywood Boulevard, visiting the famous stars on the Hollywood walk of fame, or watching wannabes in costume impersonating real and imaginary characters like Elton John and Michael Jackson. 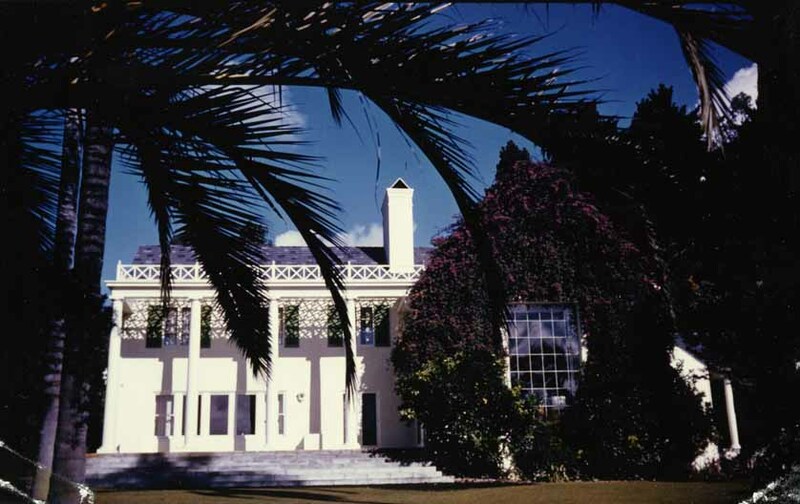 The United States government recognized the existence of Hollywood in November 1987 by establishing a post office in the second hotel, with Linus Matthews as postmaster. Over the next six years the village of Hollywood was faced with three pressing problems that the Cahuenga Valley improvement Association, were recognized in 1895, seemed incapable of solving: Hollywood streets were not getting attention in proportion to the tax levied by the county on Hollywood property; a lack of school facilities; and a growing sentiment for prohibition. The naming of Hollywood is credited to Daeida Wilcox who, with her husband, Harvey, arrived in Los Angeles in 1883. 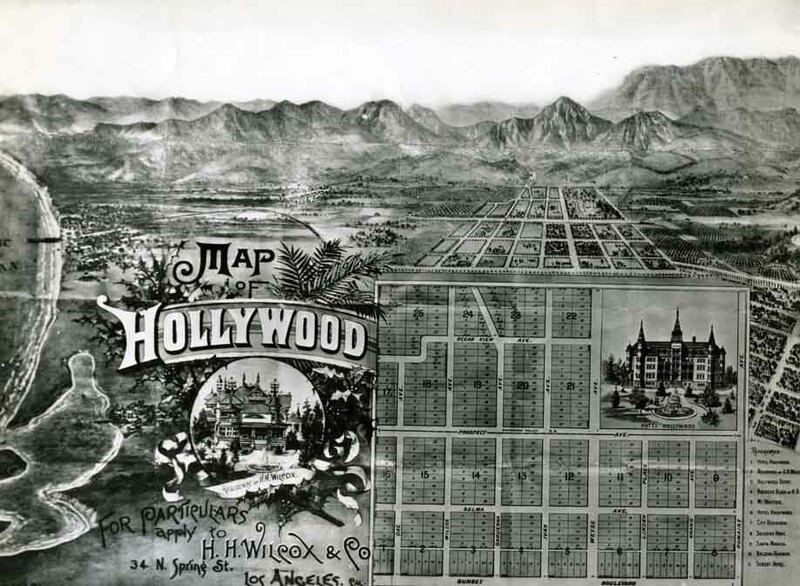 In 1886, they purchased 120 acres at what, is now, Hollywood Blvd. & Cahuenga Ave. At that time, the area was known as the cahuenga Valley. That same year, Daeida traveled east and, while on the train, met a lady who spoke of her Chicago home, which she called “Hollywood.” When Mrs. Wilcox returned home, she prevailed on her husband to name their small farm, Hollywood. 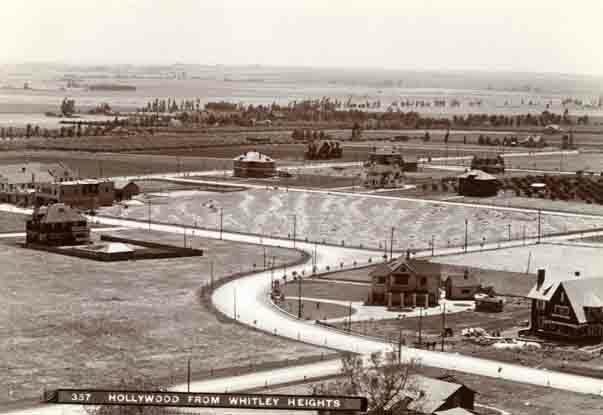 The following year, in 1887, Mr. Wilcox put on the first real estate subdivision in the Cahuenga Valley, which he called Hollywood. Hollywood was having a wonderful time and doing terrific business when the stock market crashed in October, 1929. A place like Hollywood, with huge sums of capital were on the line in projects such as subdivisions, new stores, and studio expansion, was his especially hard by the collapse of the big-money superstructure. Banks failed; the President of the Guaranty Building and Loan Association confessed to the embezzlement of $8 million of the bank’s assets. Hundreds of bank depositors, large and small, were wiped out. Foreclosures were common, and many people lost their homes and businesses.